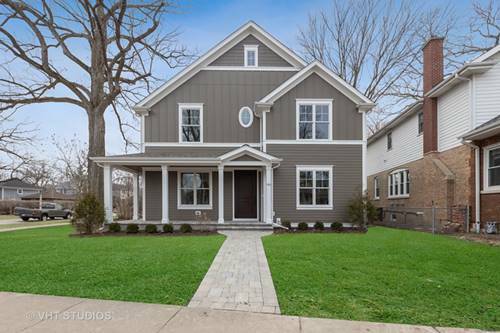 Unique opportunity in the sought after McKenzie neighborhood. 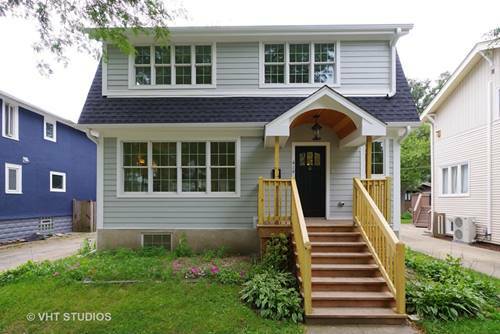 Beautiful, fully gut renovated, move in ready home in walking distance to schools, train, downtown, parks, shopping, and the beach. 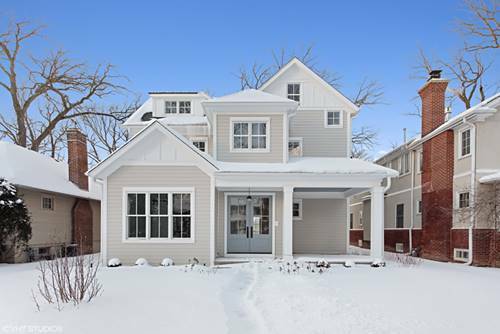 Enjoy the amenities of updated finishes at a fraction of new construction cost, without the hassle of a renovation project. 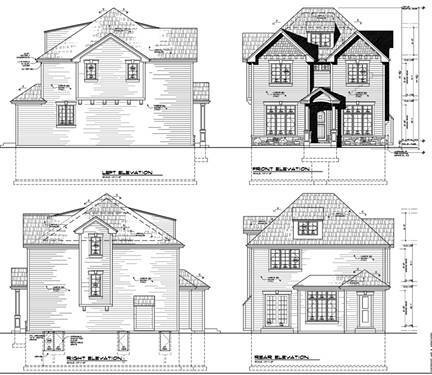 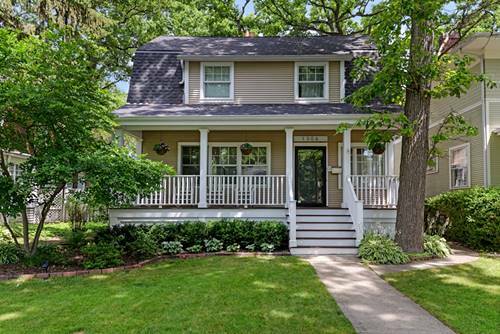 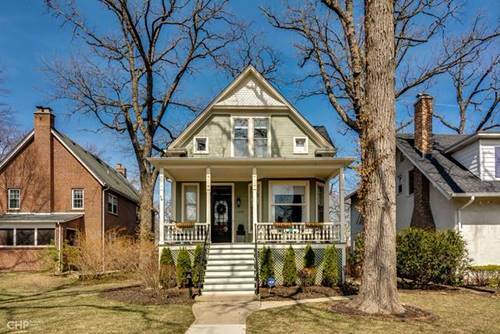 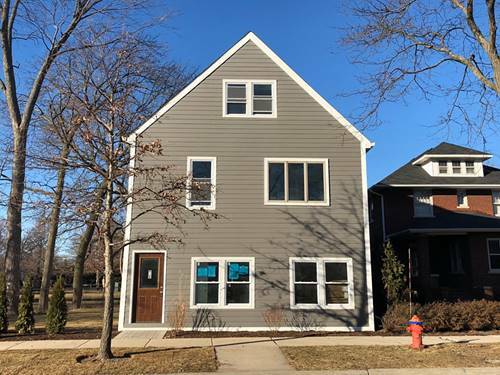 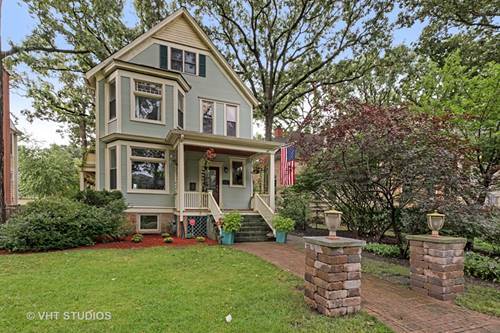 For more information about 419 Prairie, Wilmette, IL 60091 contact Urban Real Estate.